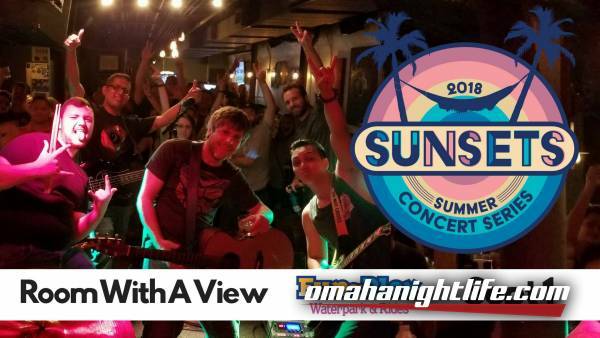 The SunSets Summer Concert Series Presented by Corona features live music from a variety of genres, all set in an idyllic summer scene; relaxing in the lazy river, chilling on the party patio, or bellying up to Nebraska's best swim-up bar, Breakers Bay! 4 piece Omaha based cover band with a library of over 150 top 40 songs across a variety of genres. 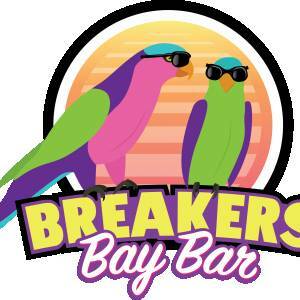 Dance and chill to some of your all time favs!